Social networks expose all the aspects of our lives in public: you share your important moments, post photos and videos, comment other users publications and so on. This way you get more friends and followers who are interested in your life. 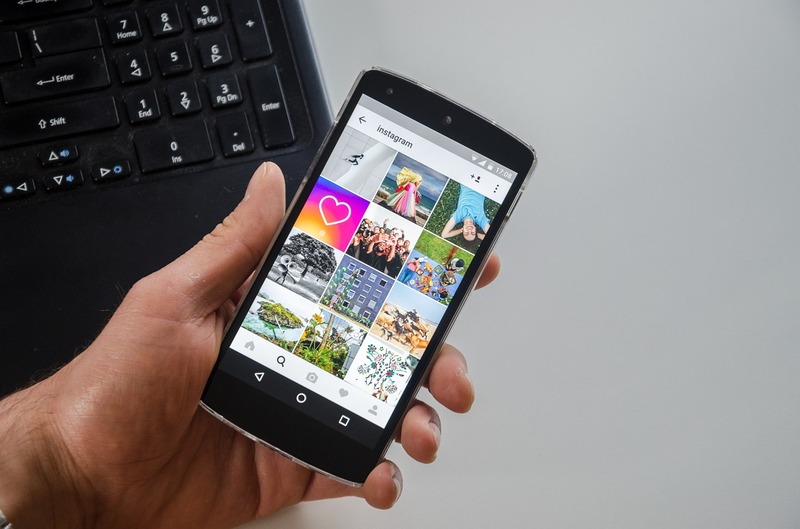 For example, on Instagram you post photos and videos that attract not only your real friends but also other users that start following your account. As people are curious by nature it’s obvious that some of them can look through your profile, follows and followers, track your actions as likes and comments (using Snoopreport e.g.) so they “stalk on Instagram” we can say. Surely there is a way to hide your activity by making your profile private, delete all unknown users, even turn off your online status. But is it so necessary? Is it so bad when the user wants to snoop on your account? Let’s discuss it. Why do Instagram users spy on other accounts? 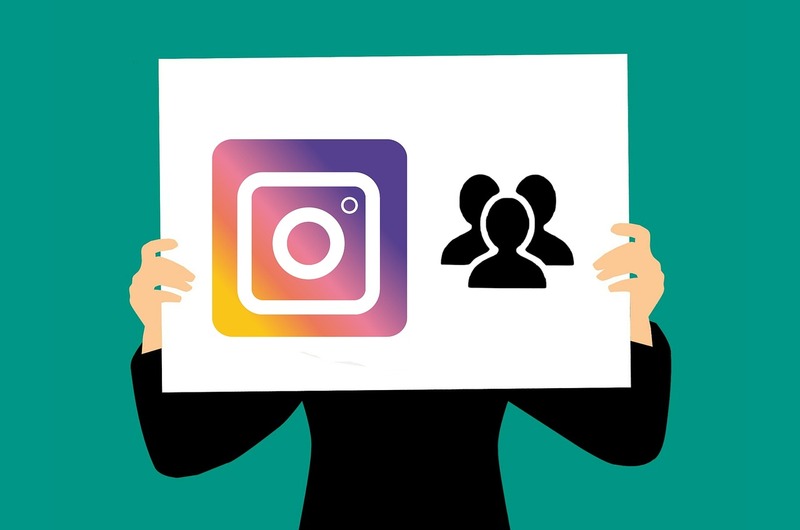 First, let’s mention that the users that create their profile on Instagram wants to share their photos and videos with public and get lots of followers and probably become famous. Therefore it’s obvious that other users that admire that person want to track Instagram account in order to know more about a celebrity or a blogger, learn their interests, become closer in a way. However it concerns the users that you don’t know personally and only follow them on social media. Mostly users track friends Instagram actions, their boyfriend’s or girlfriend’s activity and children’s as well. There can be different reasons to use Instagram activity tracker for stalking your beloved ones. Below we can consider them in a more detailed way. 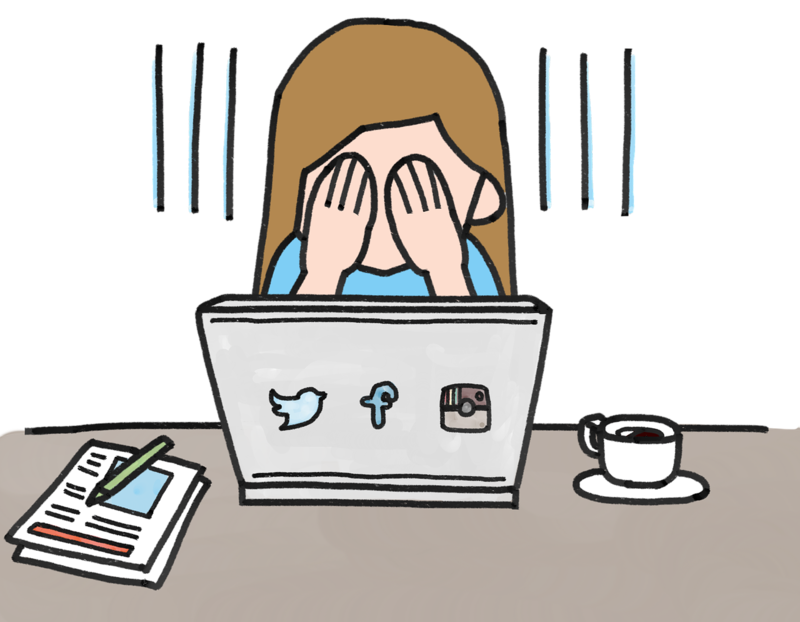 There are some popular requests on Internet such as “how to find out what your boyfriend likes on Instagram” or “can i see what my girlfriend likes on Instagram”. Thereby users wants to get more extra information about their beloved ones. But it’s not only because of jealousy, though this thought comes to mind first. Evidently the users that check Instagram activity want to verify if a bf doesn’t like a lot of girls photos or a gf doesn’t follow other boys on Instagram. Perhaps these reasons of stalking aren’t the most decent but none of us want to be cheated. Despite that there can be also some positive reasons of tracking your darling person. What if you want to make a special present but you’re not sure what it can be. The monitoring of some likes can help you to discover the wishes of the person to buy the right thing. Or if you are acquainted with each other for a little while why just not to view Instagram likes to know about a person’s interests, hobbies, friends, leisure time and so on. This topic usually rises a lot of discussions as there are opposite opinions on the interference in kids life. Actually it can be excessive to hack their phones and passwords, read the direct messages. But parents can monitor their children’s presence online distantly without spying to keep them safe. If the parents follow their kid’s account or use a special tool to see Instagram activity, they can check if the kid doesn’t like the inappropriate content, get involved in cyberbullying in comments, follow some strange suspicious accounts. In addition, it can help to improve the relationship in a family if the parents know better what their child likes and cares for. In fact you see friends activity on Instagram every day. When you log in you browse your Instagram feed for new posts, your following feed for likes, comments likes and follows made by your follows, direct messages for Instagram activity online status. All this information is public and can’t be even called “snooping”. Otherwise when you try to see a specific person’s Instagram activity, you actually spy on his activity. Depends on reasons sometimes you really need to do that! For example, if you live in different cities or countries it’s easier to maintain relationships by tracking your friend’s interest. Or you can even find new friends by monitoring the new follows of your friends. In conclusion, we should say that “Instagram stalking” doesn’t have only negative sides. There are many benefits you can get from monitoring, some of them we described in our article. You can share your ideas on positive aspects in comments.